Through the generous support of donors, The Association of Former Students exceeded its 2018 Annual Fund goal in both donors and dollars, catapulting The Association over its Lead by Example commitment two years early. The Association has now exceeded its $100 million commitment to Texas A&M's $4 billion campaign by the school's affiliate organizations, The Association, the Texas A&M Foundation, the 12th Man Foundation and the George H.W. Bush Presidential Library Foundation. The campaign scheduled to culminate in 2020. 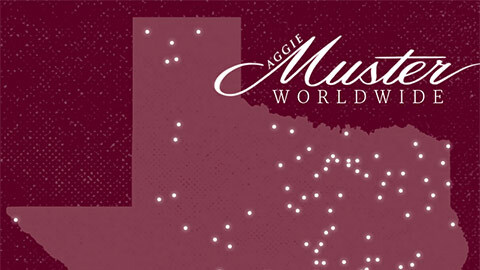 The Association is proud of the support provided to Texas A&M, and we want to do more. To best achieve this, we are committed to engaging more Aggies in service and support to Texas A&M and are actively working toward a goal of increasing A&M's annual count of donors to 100,000 by 2020. 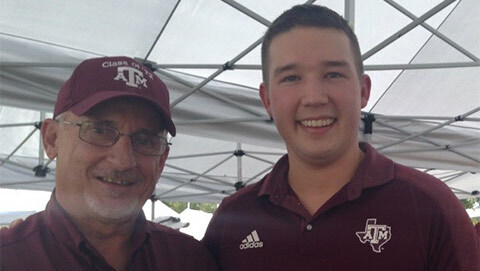 "This goal is true to who we are as an alumni organization and as Aggies because, at its core, this is about bringing as many Aggies together as possible to make a difference for as many Aggies as possible," said Nic Taunton '07, Association vice president for development. "Achieving 100,000 donors annually for Texas A&M will improve our ability to pursue our noble mission, grow long-term philanthropic support for Texas A&M, advance Texas A&M’s national stature, and increase engagement with the Aggie Network. 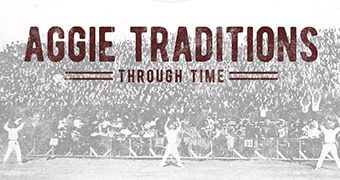 Simply put, this is about Aggies helping Aggies." 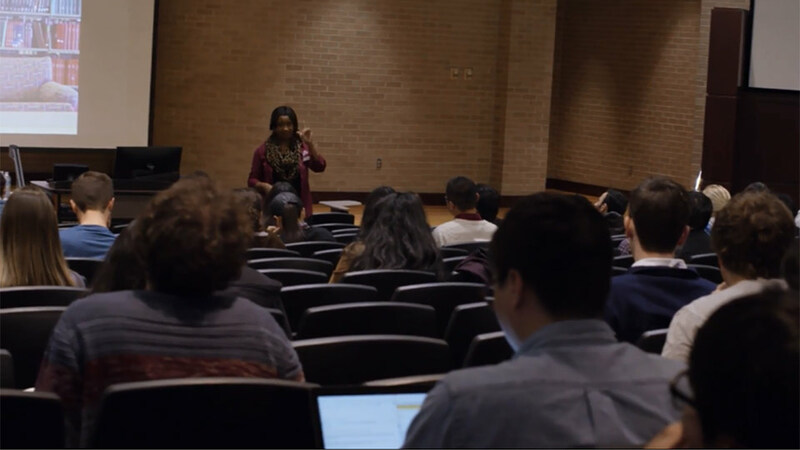 The goal of engaging 100,000 donors annually to Texas A&M will allow greater support for programs, provide more resources and cultivate more experiences for current and former students. In 2018, more than 75,000 people donated to A&M, a breakdown of which can be seen in the graphic below. Add your support for the Aggie Network and help us reach 100,000 donors to Texas A&M by visiting tx.ag/give to make a gift.